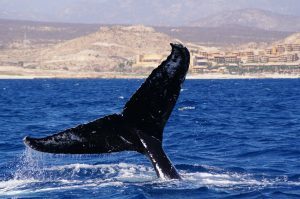 Starting from the upcoming “whale watching season 2016/2017” in Cabo San Lucas, Cabo Trek has decided to improve its tours by offering an unique opportunity for guests coming to watch these majestic mammals: you can now actively observe, and participate if you want, how “non-invasive” research is performed. 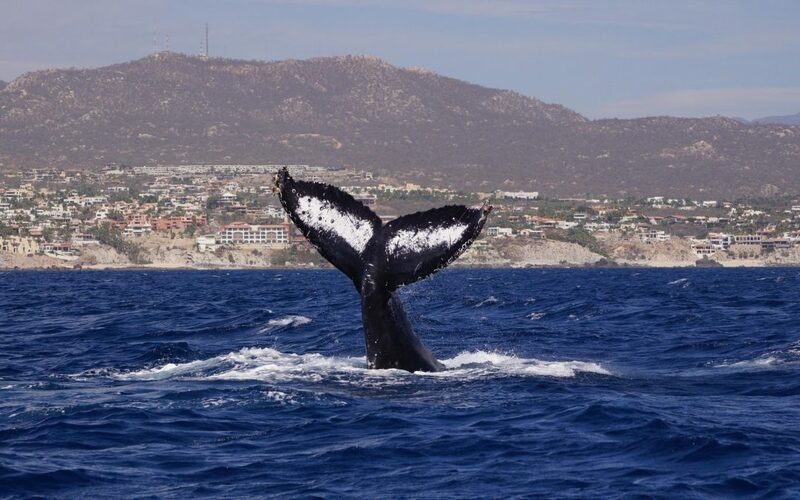 Learn more about the Humpback whales that visit Cabo every year. 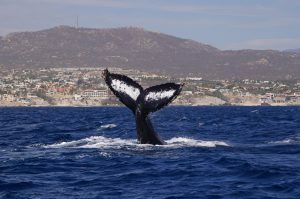 As stated before, this is a unique opportunity for whale watching in Cabo as Cabo Trek is the only company in town that has started such a program. The long term objective is to involve the local marine biology university of Cabo San Lucas, as well as seek the collaboration of the renowned university of La Paz, Baja California Sur: the possibilities are endless for young motivated students to use our existing infrastructure to perform their research projects for their thesis. The idea is to involve the locals, and especially the young people, to spread a higher appreciation of the Ocean ant its inhabitants for the benefit of the whole Cabo community and the animals that are so precious for this area. As crazy as it sounds, very little research is done on Humpback Whales in Cabo, or generally on marine life in Baja California Sur. Cabo Trek wants to set a standard and improve the knowledge about all the living species of Baja with a special focus on marine life and Humpback Whales, and if by doing so we also achieve better whale watching rules and protection for these animals we have reached our goal. 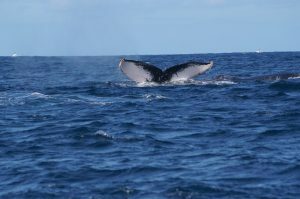 “Humpback whales can be identified using photos of the underside of the flukes. Each whale has unique features, including the overall shape of the flukes, the shape of the trailing edge, any acquired scars, and natural pigmentation (rate the percentage of dark vs. light skin pigmentation from 100 percent white to 100 percent black). Flukeprints are the “fingerprints” of whale identification. Photo-identification catalogs serve as a non-invasive way to gather information on the life histories of individual animals, including minimum age, site fidelity, sighting rate, and migratory movements. Photographing individual whales and their calves each year helps to identify family relationships. Collecting time and position in the beginning/end of each trip and for each whale sighted also make it possible to study abundance, survival, recruitment and realized growth rates of humpback whales. 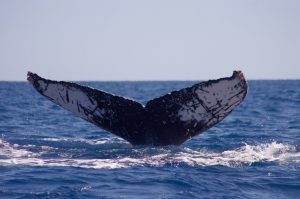 Future options, as soon as a basic data base is available, will include the adoption of a Cabo Humpback Whale that will fund the ongoing research and other activities such as school presentation and other activities to involve the local people, of Cabo San Lucas. For the purpose of this research we will have sophisticated technology onboard such as hydrophones, drones and GPS tracker, for recording the most datas possible. Not to mention that onboard we will have a second person: Katia Silva. She will be our photographer trying to get as many pictures of whale tales as possible but not only. For her thesis she will be working on a second research project. More information about this second parallel project will be coming soon. Cabo Trek always looking for improvements.